This book respresents the most local output of a major research project developed at the University of Prince Edward Island, and supported by the Social Sciences and Humanities Research Council of Canada. Contributors were guided to look specifically at what lessons Prince Edward Island may care to scrutinize from a global review of over 100 islands that enjoy similar measures of policy autonomy: from Bermuda to Tasmania, from the Cook Islands to the Faroes. 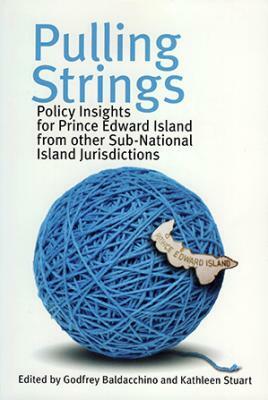 While respectful of diversity, this book collates policy papers that emerge as particularly salient in the development strategies of most sub-national (or no sovereign) island jurisdictions today, and locates them within Prince Edward Island's own context. The outcome, we hope, is a handy manual for reflection for all those engaged in, and concerned with, governance on PEI.